the Junior and Leaving Certificate. 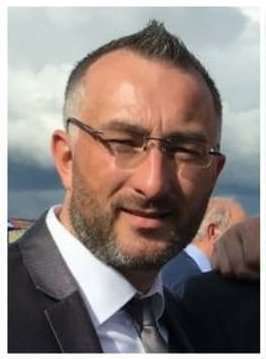 Joe McCormack, an Irish educational expert, has taught Mathematics, Geography, ICT, ECDL, Technical Graphics, Web Design, C.S.P.E, Woodwork, and Science in various Secondary schools in Ireland for the last sixteen years. Joe has previously corrected exam papers for the Department of Education and Skills as well as the Dublin Examining Board. In addition to this, he has worked in Ireland’s top school for tuition, the Dublin School of Grinds. 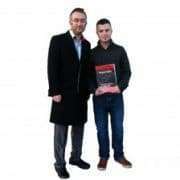 Through his experience and research, Joe has gained a unique understanding of the struggles and obstacles students’ face when it comes to the Leaving Certificate. 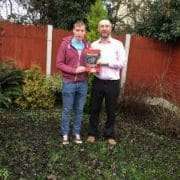 With more than five thousand followers on Facebook, Joe answers queries and posts informative material to provide ongoing support to Leaving Certificate students and their parents. 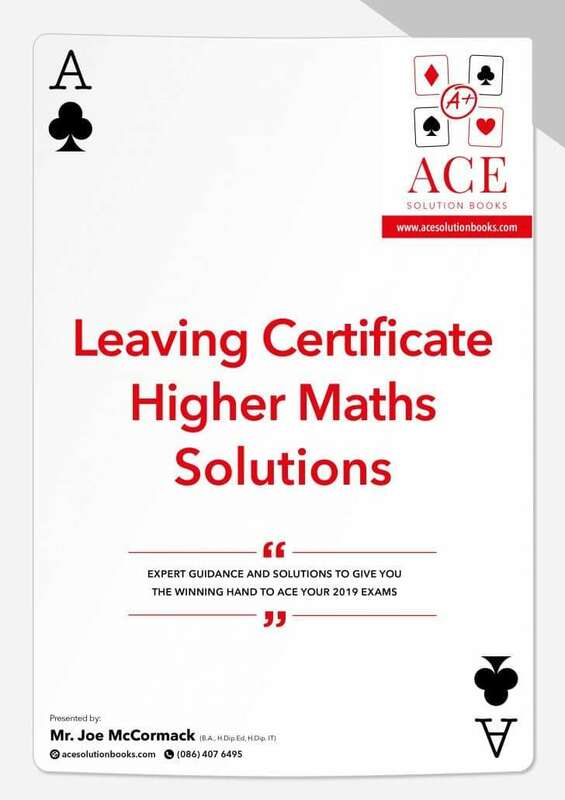 ACE Solution Books are an unrivaled suite of books that will ensure Secondary school students achieve their maximum potential in their final exams. Nationwide Delivery Of Books Usually Within 2-4 Days Of Purchase. Inexpensive shipping throughout Ireland starting at €3. Payment secured through secure https connection and SSL certificate. Joe provides support at every step of the journey. Call or email for help. From Project Maths Guru to Informative Educational Expert…. 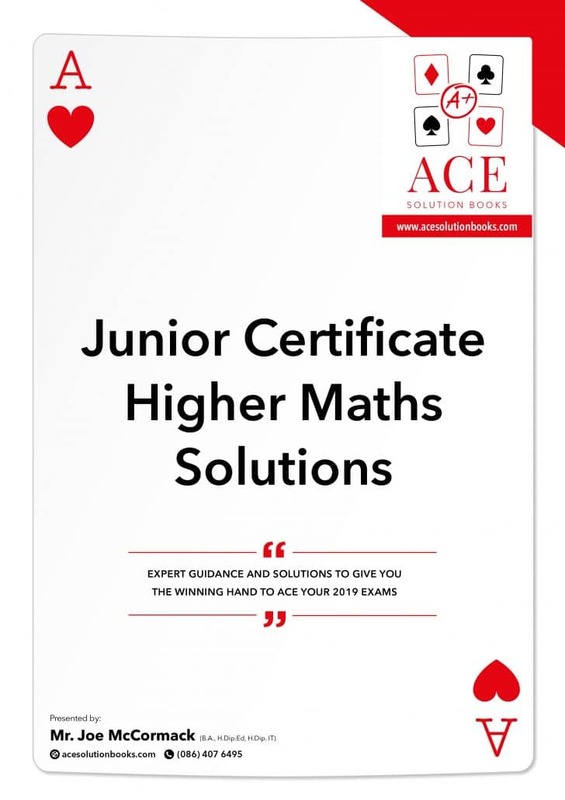 Over the last number of years, Joe has enhanced his popular Junior and Leaving Certificate Maths exam paper solution books and distributed them through bookshops and his former website http://www.projectmathsbooks.com. 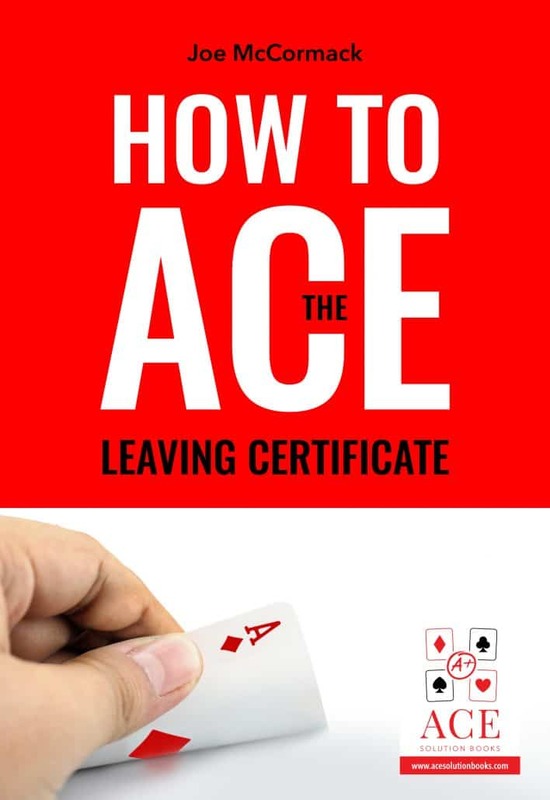 He has now widened scope to produce a suite of guidance books including a comprehensive two hundred page text book for all subjects on ‘How to ACE the Leaving Cert’. This book, unique in the educational market, encompasses advice, information and tips across all subjects for students who wish to excel in their exams. Its content includes expert guidance on study skills, mock preparation, leaving cert hacks, exam day advice, advice from current and former students as well as exam nutrition and parenting an exam student. 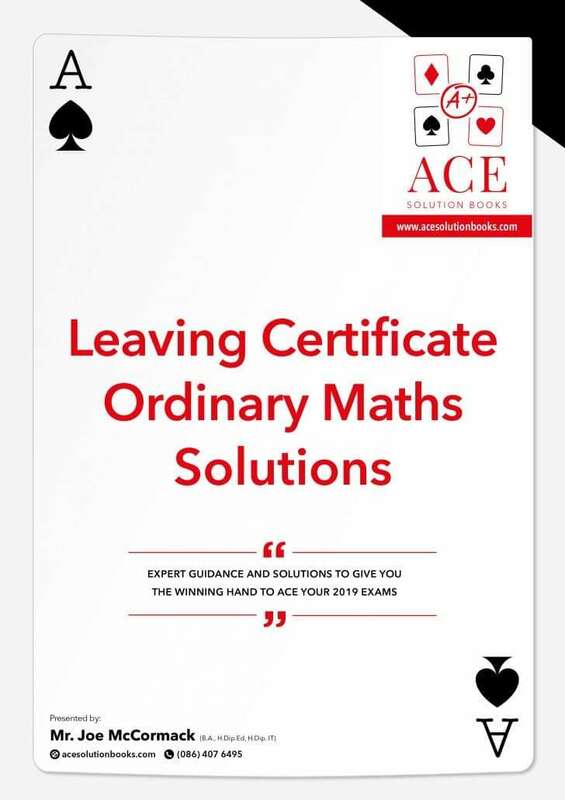 Combined with a Maths solution book, an ‘ACE’ package is a must for all sixth year students to achieve excellent Leaving Cert results.